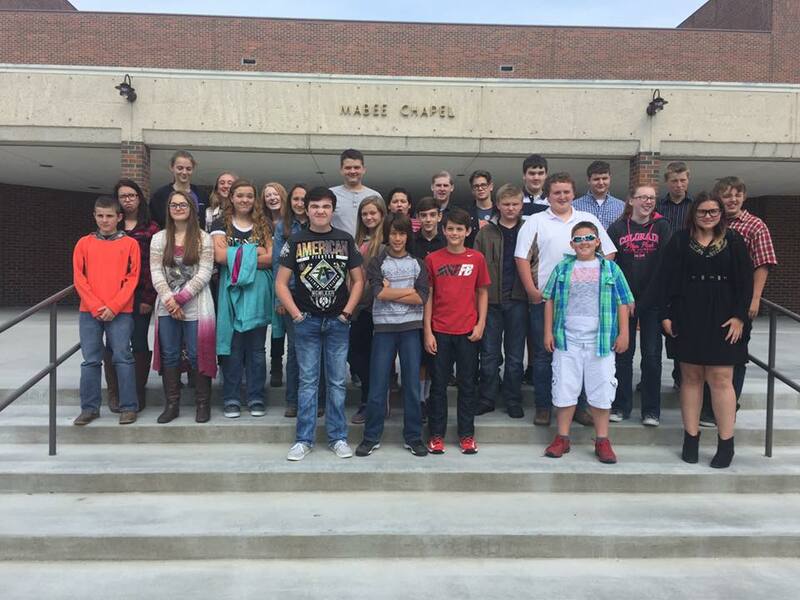 Our eighth graders recently took a trip to SBU for a theater production! 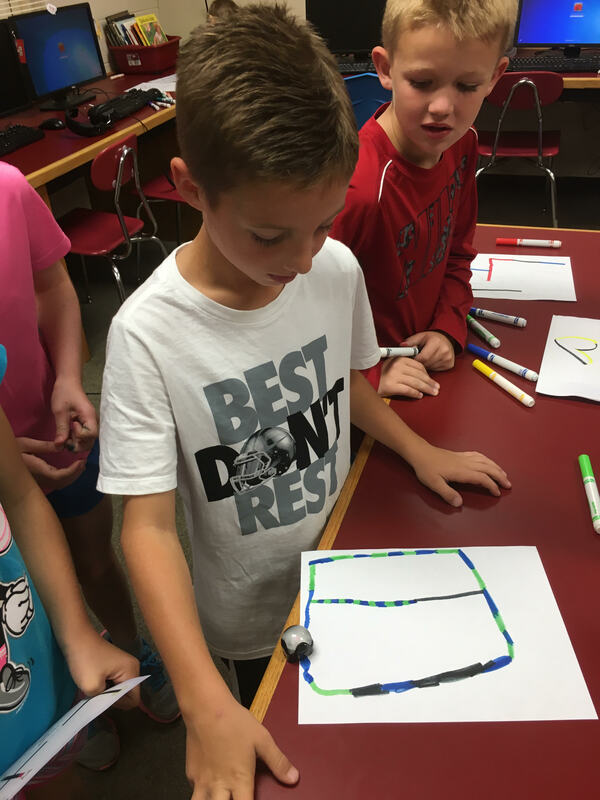 Second graders in Mrs. Rader's class are using Ozobots to learn basic coding patterns. This student learned the pattern to make his Ozobot move at turbo speed. Students in Mr. Scott's class are doing political and physical maps of South America.